48 different materials make this fly tying kit the ultimate for a beginner tier. 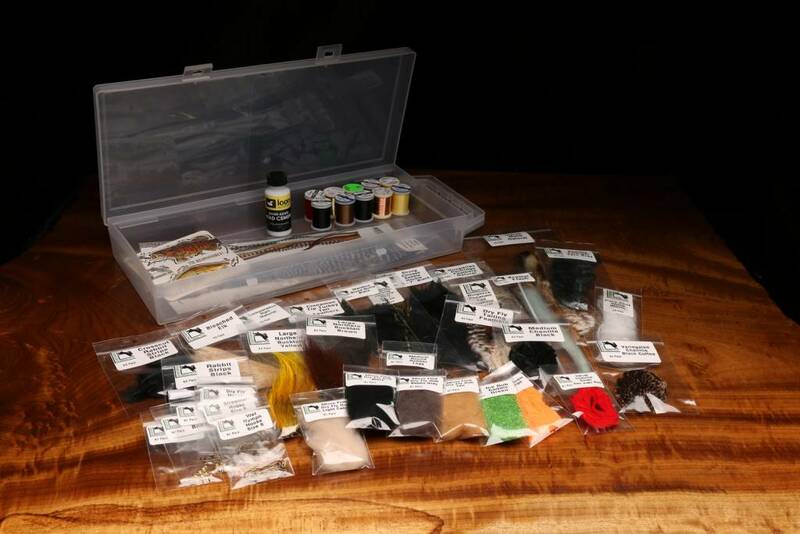 All premium materials, hooks and veevus threads. Includes our full color 60 page 20 fly pattern book with step by step instructions.